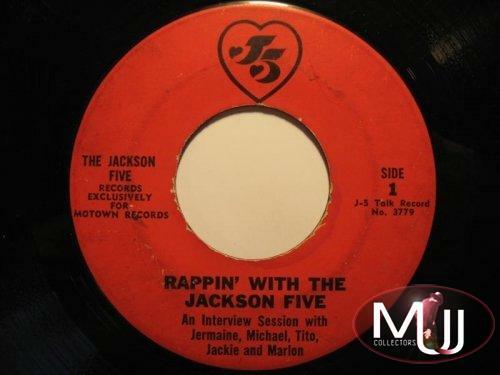 Rappin' With The Jackson Five (US Picture Sleeve) with exclusive interview with the brothers conducted by TCB (Takin' Care Of Business) the official J5 magazine. This record was exclusively available through the magazine. 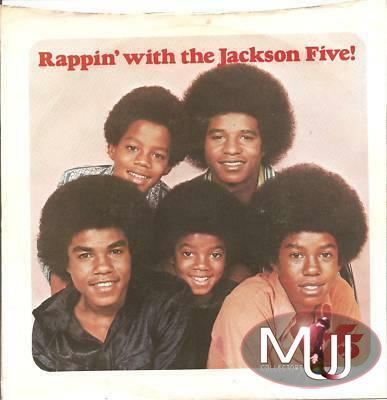 This is one of my all-time favorite J5 collectibles. 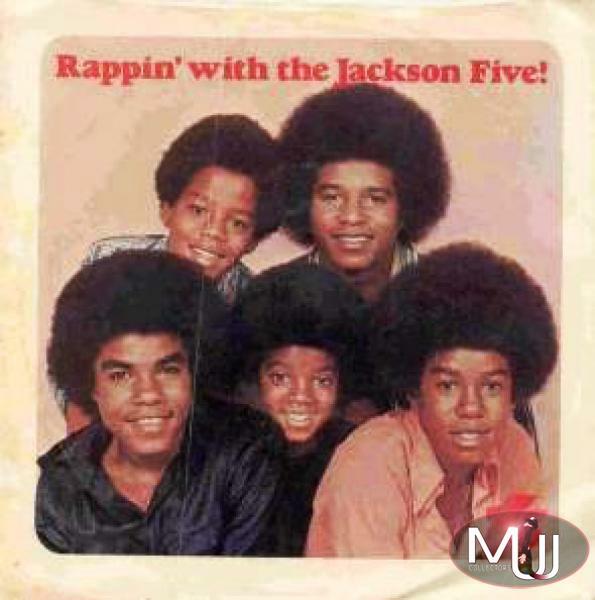 It was recorded in early 1971, just after the J5 returned from their Jan 31 concert in Indiana. your favorite song? What kind of girls do you like? 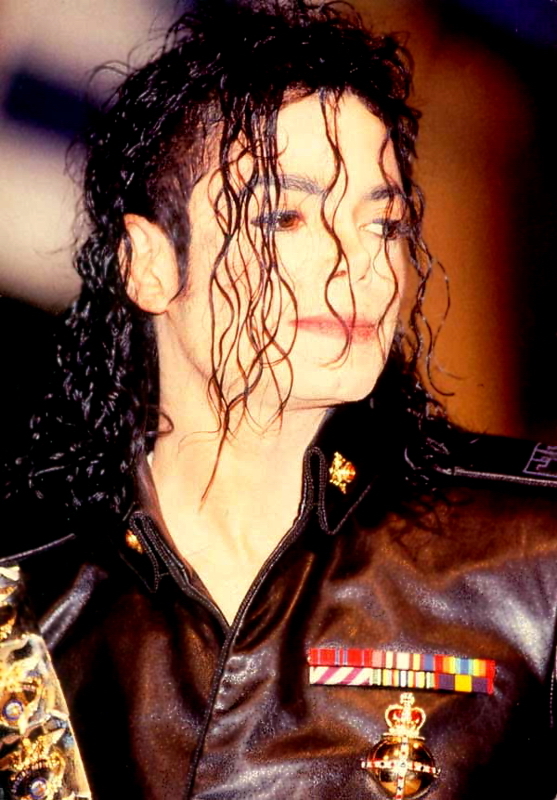 etc) there's a lot of giggling, especially from Michael and Jermaine. description above said it was only available through TcB! 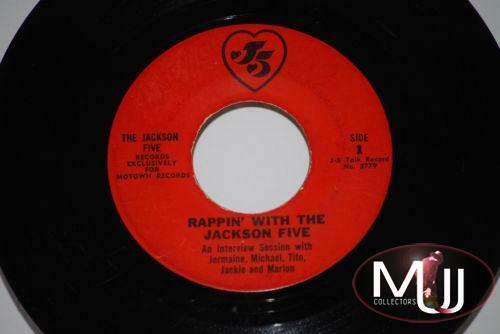 but it was also available directly through Motown off the J5 product sleeve.